Microsoft has made some impressive leaps forward in the world of artificial intelligence (AI), but this might be its biggest yet. Microsoft Research, in conjunction with Cambridge University, has developed an AI that’s able to solve programming problems by reusing lines of code cribbed from other programs. The dream of one day creating an artificial intelligence with the ability to write computer programs has long been a goal of computer scientists. And now, we’re one step closer to its actualization. The AI – which is called DeepCoder – takes an input and an expected output and then fills in the gaps, using pre-created code that it believes will create the desired output. This approach is called ‘program synthesis’. In short, this is the digital equivalent of searching for your problem on Stack Overflow, and then copying-and-pasting some code you think might work. But obviously, this is a lot more sophisticated than that. DeepCoder, as pointed out by the New Scientist, is vastly more efficient than a human. It’s able to scour and combine code with the speed of a computer, and is able to use machine learning in order to sort the fragments by their probable usefulness. 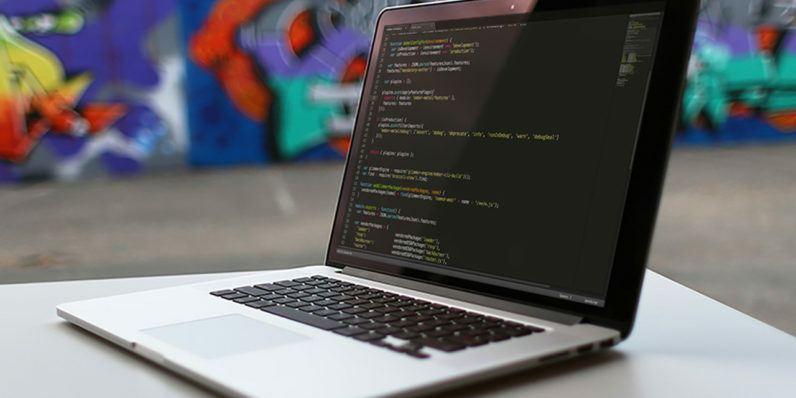 At the moment, DeepCoder is able to solve problems that take around five lines of code. It’s certainly early days, but it’s still undeniably promising. Full details about the system, and its strengths and limitations can be found in the research paper Microsoft published.